The Board of Directors is pleased to announce that Caroline Russell will become the next Executive Director for Woods Creek Montessori. As you know, Caroline first stepped into this role on an Interim basis last August; since that time, she has provided steady leadership and skillfully guided the school through an unexpected transition. The Board is grateful for the outstanding work she has done this year. Her accomplishments are too numerous to list here, but highlights include the hiring and support of a strong teaching and administrative staff, maintaining high levels of student enrollment, guiding the development and ongoing implementation of improvements to our playground facilities, managing the tremendously successful art auction fundraiser, as well as making many other “behind the scenes” administrative improvements. The Board is excited about the passion, energy, and vision that Caroline brings to this role and thrilled that Woods Creek Montessori will be under her skilled leadership moving forward. Caroline holds a B.A. from the University of Virginia and a Master’s degree in International Studies from the University of Cambridge, England. Caroline began her career promoting non-profit institutions of learning while working at the World Affairs Council in Richmond, and she worked for six years in the Development Office at Washington and Lee where she specialized in corporate and foundation grants, capital gifts, and stewardship. 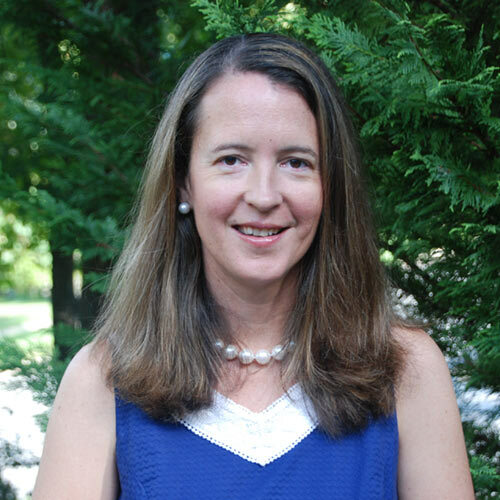 Caroline has deep ties to Woods Creek Montessori as both a parent, a former Board President in 2004-2005, and as Interim Director during the 2014-2015 academic year. We now offer PayPal as an easy and secure option to donate with a Credit Card. You choose the amount, and use your MasterCard, Visa, Discover or American Express. No PayPal account is necessary.